Isn’t it disappointing how simplistic and one-dimensional today’s female characters in films have become, particularly in action-oriented films? And I don’t just mean the heroines, although they are often severely lacking in flaws and character development themselves. But no, today I want to talk about the villains – or villainesses as it were. It’s these women who shape the conflict of the story. And too often they are short changed, given little thought and weak motivation, and forced to play one mode all the time – outright evil. 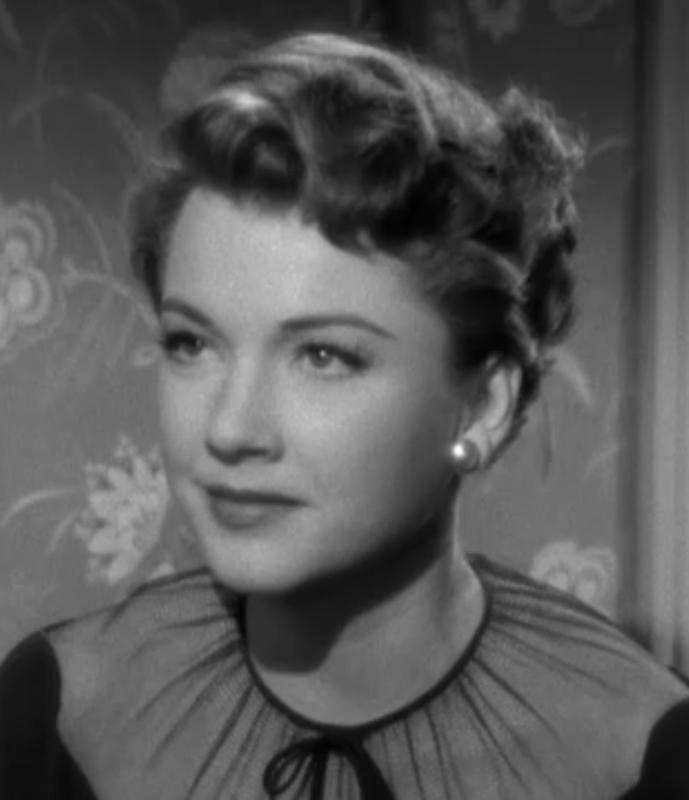 What ever happened to the old classic villainesses, the quintessential antagonistic characters of old movies like All About Eve who smiled so sweetly and behaved so innocently, until you caught a glimpse of her true conniving character, her plotting, her scheming. It was more exciting to see her fangs come out only those rare occasions, when she’s truly pushed to the edge. Because that means that she has one – an edge. She has a limit that she can be pushed to, just like the rest of us. Even the villains have a reason for what they’re doing. Even they deserve to have their story told. And the best villains are the ones that some small part of us can relate to, can understand, and in the rarest moments when they reveal their vulnerability, we may even root for. Those are the more interesting villains, to play and to watch. And they’ve sadly all but disappeared from mainstream cinema, particularly in the action genre where they are so important and needed now more than ever. So where have all the great villains and villainesses gone? Where are the messed-up, spiteful, and confused characters that shine a light on the darker parts of ourselves? We need them to feel whole as human beings, to understand and accept our own evils and anger within us, watch that battle play out on screen instead of inside ourselves. And the heroes of the stories need them to reflect the other side of themselves, and give them something to fight for. It’s actually quite healthy and therapeutic, and it’s what makes great films. So come on you writers, directors, producers, filmmakers – let’s give these villains a bit more of ourselves and our creative efforts, shall we? Let’s give voice to the villains in us, and make some freaking great movies at the same time! Plus, if you could make them female, then more power to you! And that means more power to those Tough Cookies who will play that part of the antagonist in your story.